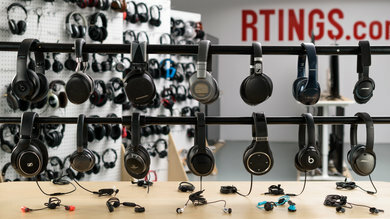 Finding headphones on a budget can be tricky, but you don’t need to break the bank to get a decent listening experience. 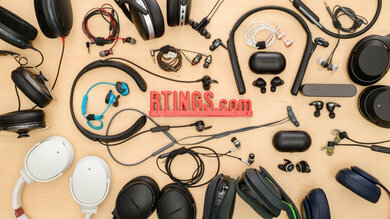 The headphones on this list generally aren’t as comfortable or neutral sounding as some of the more premium options out there, but you can find quality offerings at a reasonable price. 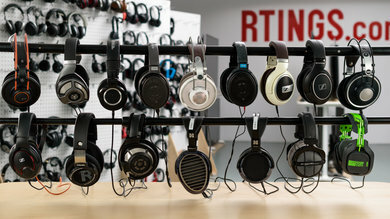 We've tested 344 headphones and below are our recommendations for the best headphones under $50 you can buy in 2019. 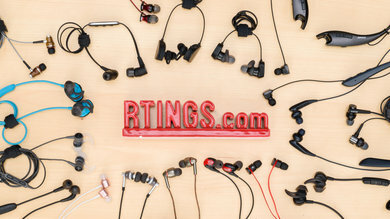 See also our recommendations for the best earbuds under $50, the best over-ear headphones under $50, and the best wireless earbuds under $50. 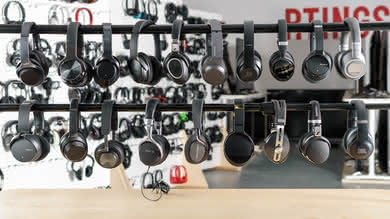 The best over-ear headphones under $50 that we’ve tested so far are the Mpow H5. 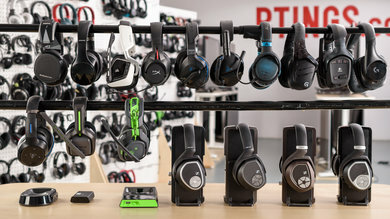 They're decently comfortable wireless noise cancelling over-ear headphones that are surprisingly feature-packed for their price. 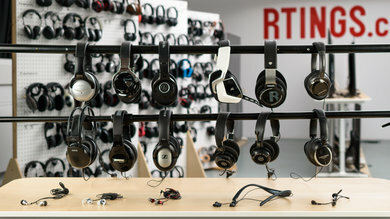 They’re fairly well-built for budget headphones and even come with a detachable cable and a great hard carrying case. 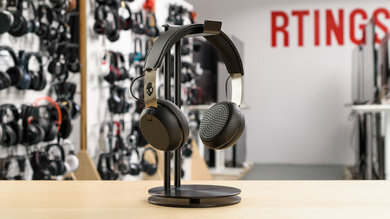 These headphones have a decent 12-hour battery life and can be used while they charge as well as passively with their provided audio cable when the battery runs out. 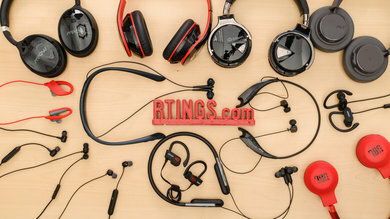 They support multi-device pairing, which is rare for Bluetooth headphones in this price range, and have an efficient control scheme that’s easy-to-use. 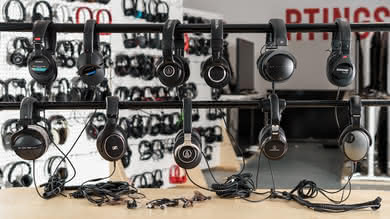 They have punchy bass that’s well-suited to fans of bass-heavy music like EDM or hip-hop, but they’re less suitable for more vocal-centric music. 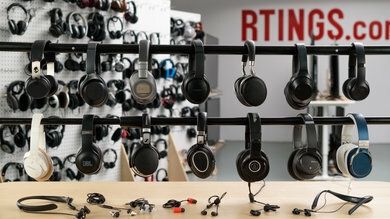 Although they have a more premium look than other headphones under 50$ we’ve tested, they still don’t feel super durable. 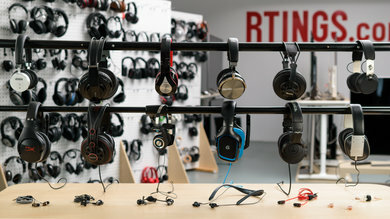 Their noise cancellation feature is also sub-par and they leak a bit of sound at higher volumes. 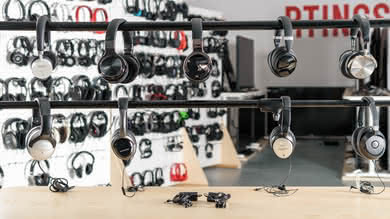 That said, the Mpow H5 have a pleasantly surprising price-to-performance ratio and are likely to please casual listeners looking for wireless headphones on a budget. 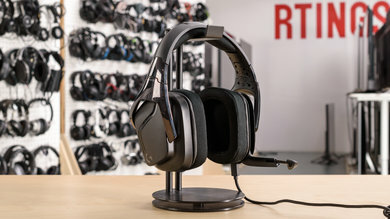 If you also happen to be a gamer and are looking for a customizable gaming headset that can also double as casual headphones, get the Corsair HS60. 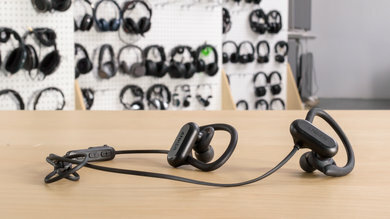 They’re not Bluetooth wireless like the Mpow H5 nor are they noise cancelling, but they come with a USB adapter so you can plug them into your PC and customize their sound. 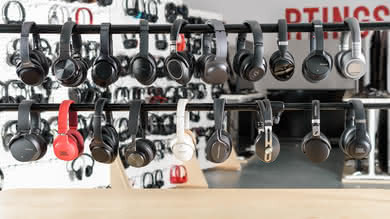 They’re very well-built headphones with a more premium look and feel than their price suggests and are quite comfortable too. 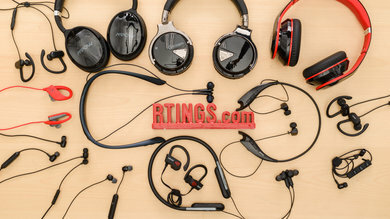 They sound very good straight out-of-the-box, and the Corsair iCUE software provides a decent number of customizable features. 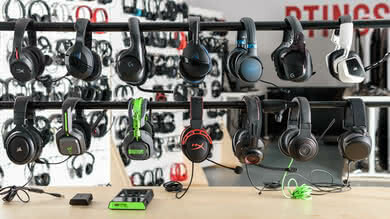 Although their integrated boom microphone will be alright for most gamers, these headphones don’t have as good of a mic as that of the HyperX Cloud Stinger. 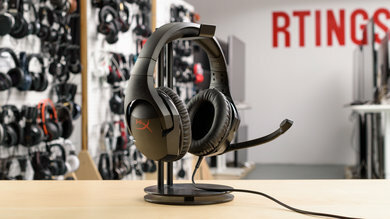 The HyperX have outstanding microphone performance, especially for headphones under $50. 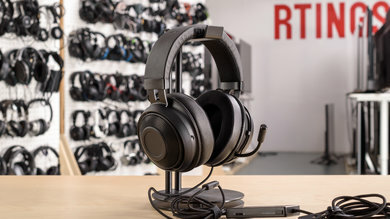 Overall, they're one of the best over-ear headphones under $50 that we've reviewed and they are decent gaming headphones that are versatile enough to be worth considering for casual users who don’t mind a wired design. 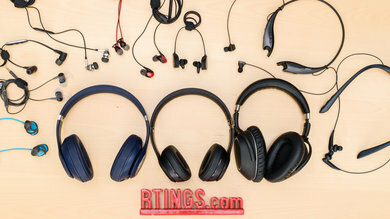 If you prefer the compact format of on-ears, then the best on-ear headphones under $50 you can get are the Skullcandy Grind. 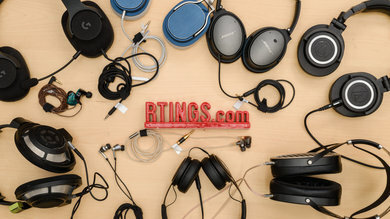 Only certain color variants are available under $50, so you may have to spend a bit more for your favorite color scheme, but overall they are easily among the best on-ear headphones we’ve tested so far. 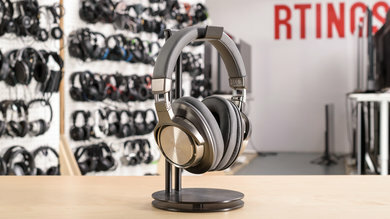 They have a sturdy metal design that looks great and they’re surprisingly comfortable for on-ear headphones. 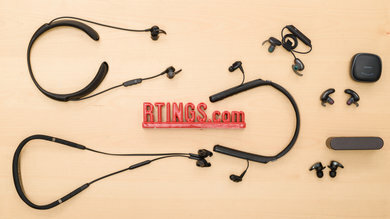 These are Bluetooth headphones but also come with two audio cables to use when the battery is empty or just to eliminate wireless latency. 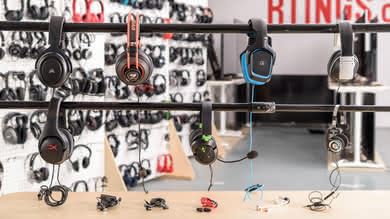 They’ll work with nearly all devices, including providing audio and chat support on the PS4 and Xbox One since one of their cables has an in-line mic. 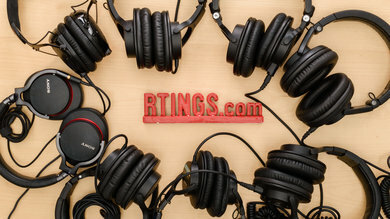 They sound decent overall, albeit a bit sharp at times, but should satisfy most casual listeners. 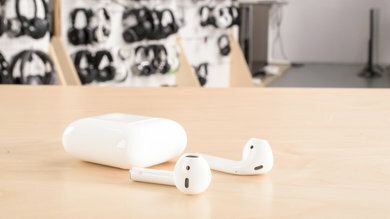 They have a decent 15-hour battery life and charge in under 2 hours. 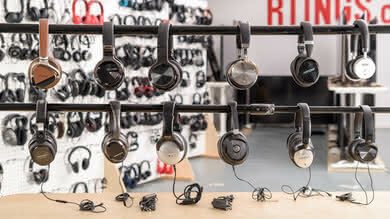 Unfortunately, the Skullcandy Grind aren’t as portable as some of the other on-ears we've tested since they don’t fold into a more compact format. 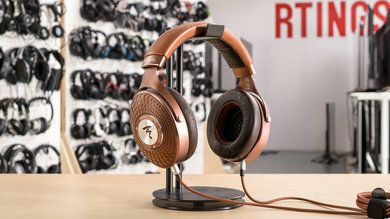 They’re also only available for less than $50 in some of the slightly less popular color schemes. 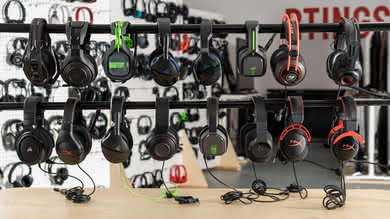 That said, if you don’t mind, they're one of the best headsets under $50 and they provide great value overall. 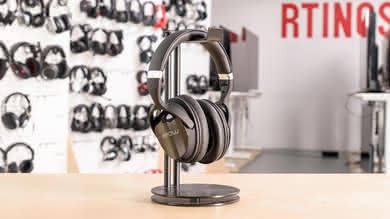 If you're looking for a more portable alternative to the Skullcandy Grind, then get the Koss Porta Pro. 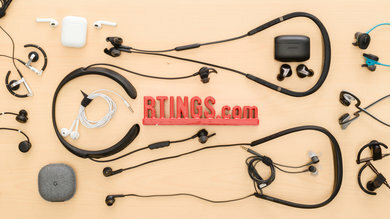 They’re wired headphones that don’t feel as well-built or as durable as the Skullcandy, but they fold into a very compact format that’s easy to carry around. 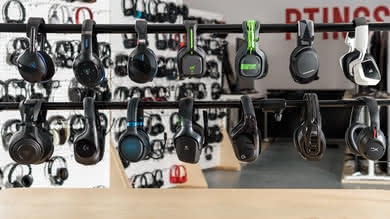 They have an ultra-lightweight, breathable design so you barely feel them once they’re on your head. 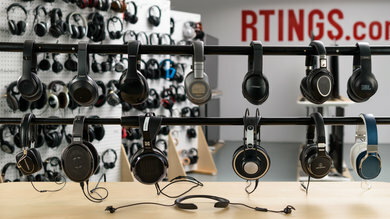 They sound okay and have with an open design that creates a fairly immersive listening experience. 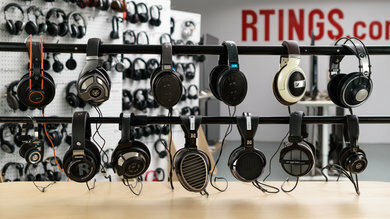 On the downside, they feel a little flimsy, especially when compared to the cheaper Bluedio T2S. 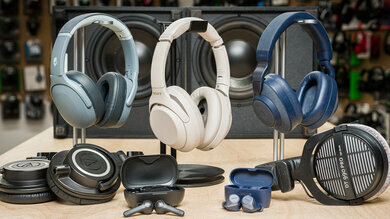 However, they sound a lot better than the Bluedio and are significantly more comfortable. 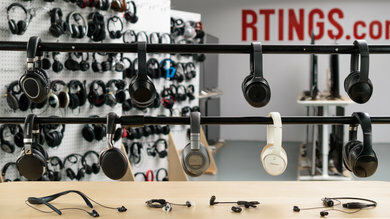 There’s a wireless variant of these headphones, but it doesn't offer the best value for your money, especially considering the price difference when compared to the wired version. 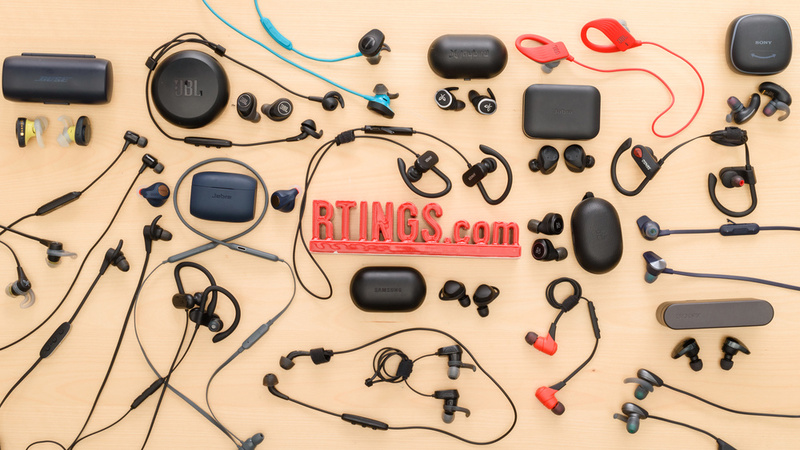 The best in-ear headphones under $50 that we’ve tested so far are the Anker SoundBuds Curve. 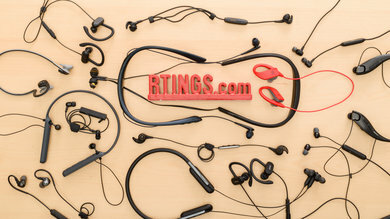 They’re well-designed wireless headphones that have a surprisingly comfortable in-ear fit. 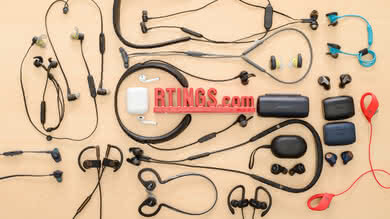 They have a stable ear-hook design that keeps them securely in place even while running and come with 6 flexible tip options for you to find the perfect fit. 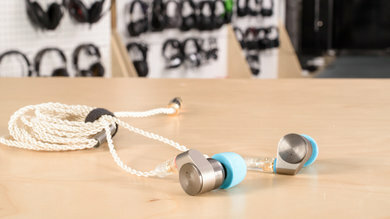 These headphones sound quite decent for wireless in-ears, especially at this price. 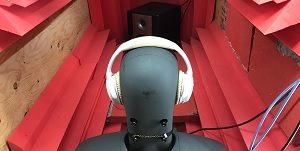 They have deep overemphasized bass that’s thumpy without sounding too muddy or cluttered, a great neutral mid-range, and fairly well-balanced treble. 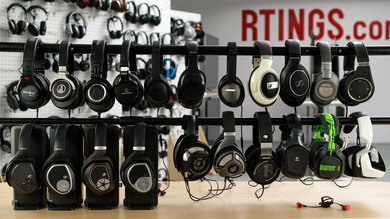 They’re best-suited for fans of more bass-heavy genres, but are balanced enough to be suitable for music of all kinds. 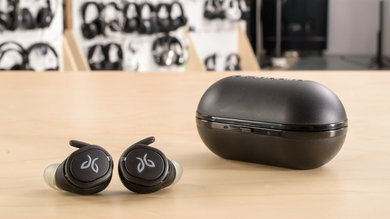 They have a 13-hour battery life that outlasts even some of the most premium wireless earbuds and even come with a nice hard carrying case. 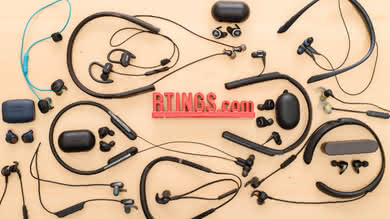 Since these headphones don’t enter as deeply in the ear canal as other in-ears, they don’t isolate noise as well as models like the AUKEY Latitude. 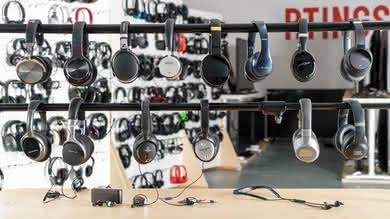 This does make the Curve more comfortable, but they won’t be suitable for blocking out the sounds of traffic during a noisy commute. 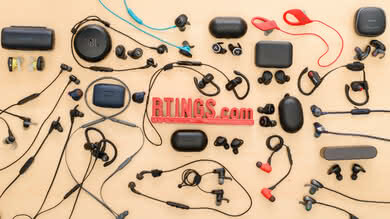 They also don’t have a sweat or water-resistant design; so although they’re stable enough to wear while exercising, you may want to consider the slightly more expensive yet more durable Anker SoundCore Spirit X if you’re looking for earbuds to wear while working out. 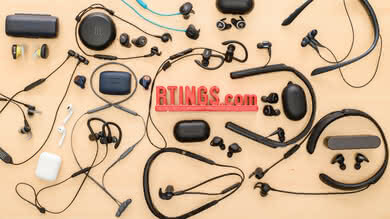 If you own a Samsung device and like being able to tweak your earbuds to the max, get the Samsung U Flex. 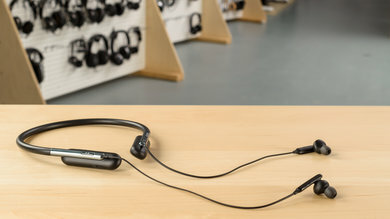 They're not as portable as the Anker SoundBuds Curve due to their neckband design, but they’re compatible with the Samsung Level app when paired with Samsung devices that provides a number of customizable features, such as a graphic EQ with presets, room effects, volume monitors, and playback timers. 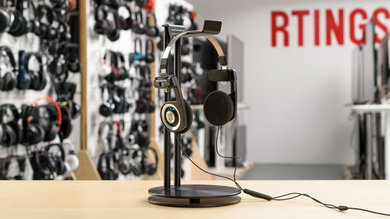 Unfortunately, the Samsung U Flex app only provide compatibility with the Level app on Samsung devices. 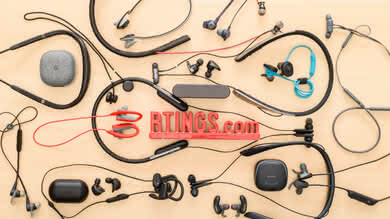 Connecting them to the app on non-Samsung Android devices only provides a graphic indicator of battery level and notification management control. 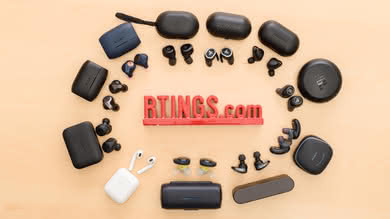 If you have a Samsung device and are looking for decent wireless earbuds to use as your daily drivers, these headphones are a fair option. 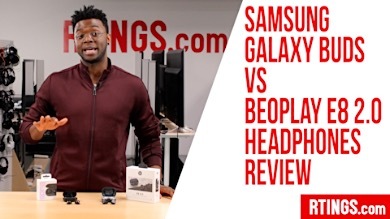 However, if you have a non-Samsung Android phone, then the Samsung Level U Pro may be worth considering. 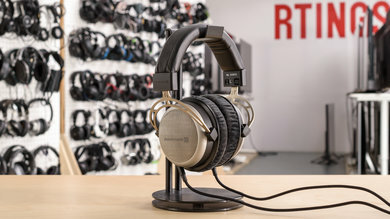 If you prefer a wired connection, then get the TIN Audio T2. 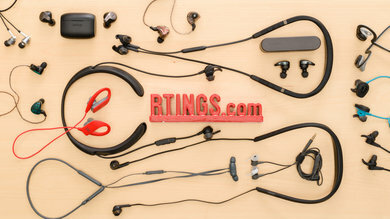 They're not as comfortable as the Anker SoundBuds Curve and their fit might not be for everyone, but if you can get a good seal, they deliver decent sound. 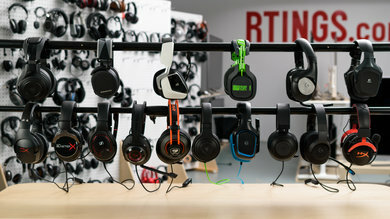 Their foam tips provide great isolation and they leak very little sound, so you won’t bug others around you with your music. 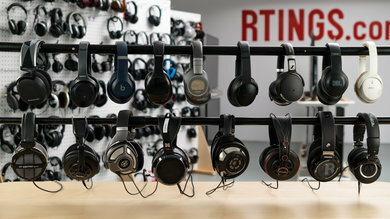 Unfortunately, their fit is a bit peculiar, and they might be troublesome for smaller ears. 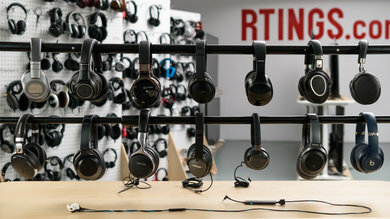 They also don't have any active features. 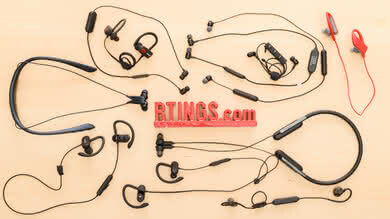 Thankfully, they are well-built, with a nice braided cable that is tangle-resistant and detachable. 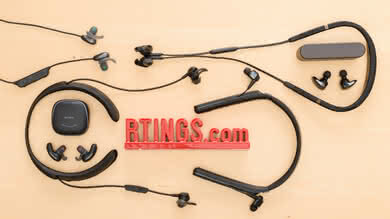 They come with foam and silicone tips to suit different preferences. 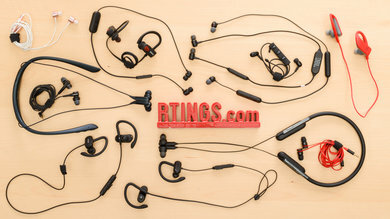 They’re a decent choice for audio enthusiasts on a budget who prefer an in-ear fit. 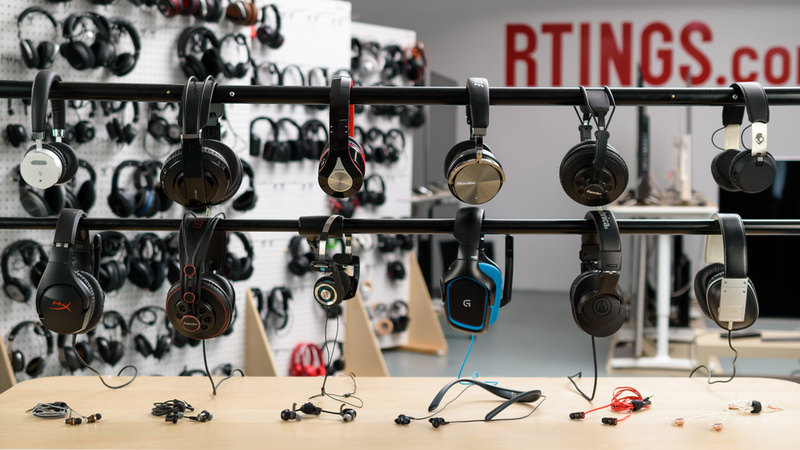 Our recommendations above are what we think are currently the best headphones under $50 to buy for most people. 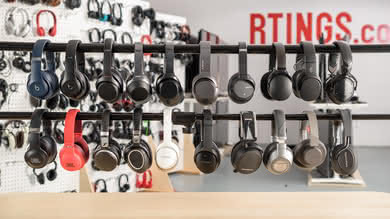 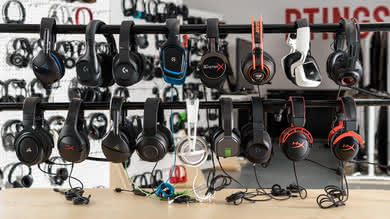 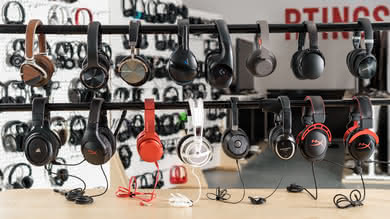 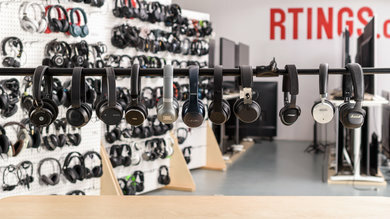 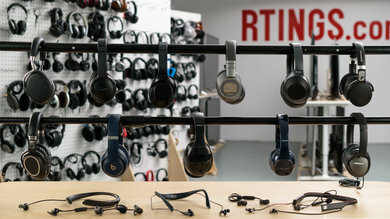 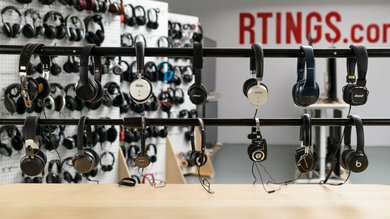 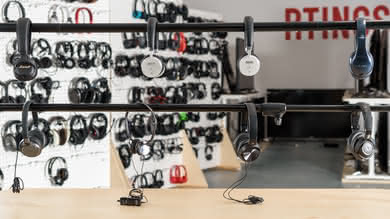 We factor in the price (cheaper headphones win over pricier ones if the difference isn't worth it), feedback from our visitors, and availability (no headphones that are difficult to find or almost out of stock everywhere). 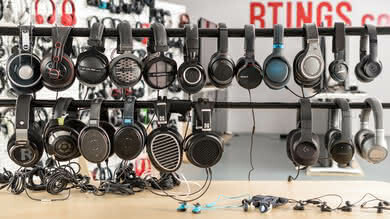 If you would like to choose for yourself, here is the list of all our reviews for headphones under $50. 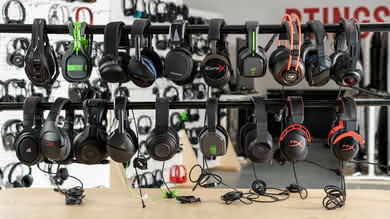 Be careful not to get caught up in the details. 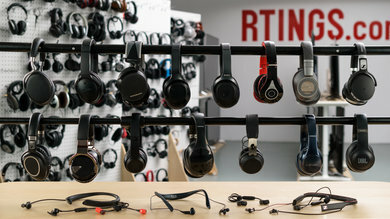 There are no perfect headphones. 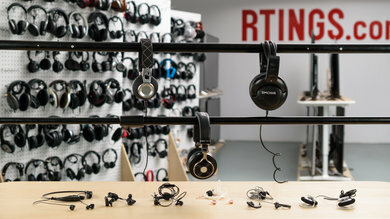 Personal taste, preference, and listening habits will matter more in your selection.